We will be featuring Month's SOTM, which is title, a set of 12 stamps. 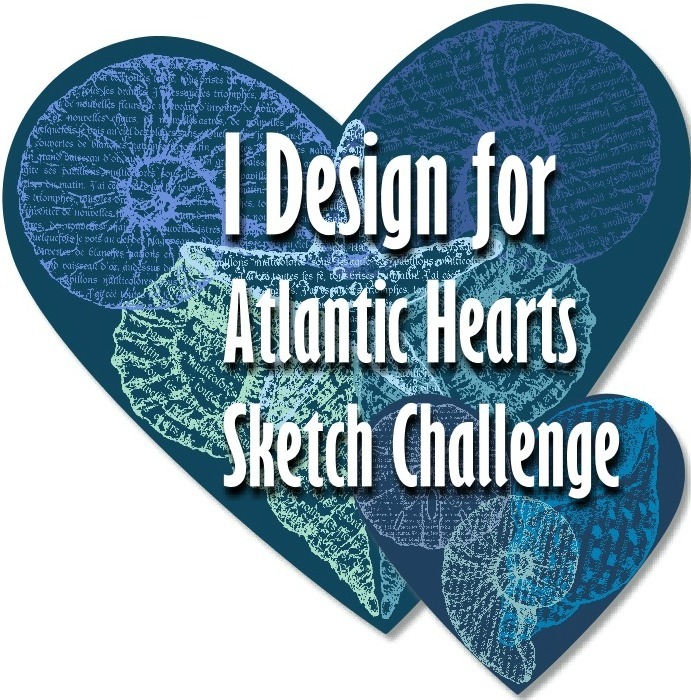 If you have come here from Alayne Fleming's blog, you are on the right path! The blog hop is a great big circle, so you can start here and work your way all around. If you get lost along the way, you’ll find the complete list of participating consultants on Melinda’s Blog. 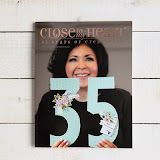 This month we have approximately 22 Close To My Heart Consultants sharing their creations using this month's SOTM and other great CTMH products on their blogs. This is simple to do - just click on the link at the end of the post on each blog to move to the next one! Here we go! For my project I decided to pull some paper from the Adventure Fundamental collection. 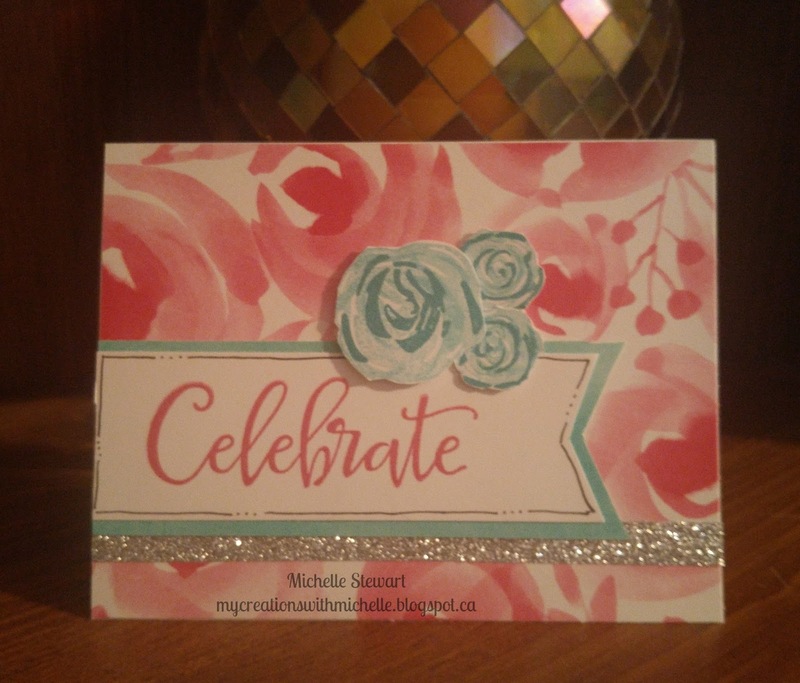 I used this floral print in Raspberry, and stamped the Celebrate in the same ink color. The mat for the banner is a a Lagoon watercolor pattern from the same collection. I then used the stamp set Beautiful You for the flowers, stamping them in 2nd generation, for the first 2 layers, and the final layer in 1st generation. I used the silver shimmer trim for my accent and some doodling to finish off the card. 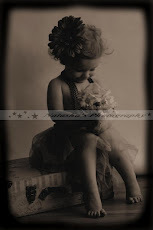 Now "Hop" on over to Melinda Everitt's blog to see her work! Be sure to visit all the Consultants at their Blogs to get some great crafting ideas and other fun ideas! Remember, the Aprir SOTM is only available until April 31st! Contact your CTMH Consultant (or click here) to see how you can get this stamp set at a discount! This is beautiful! I adore that paper set and those flowers. Beautiful card! The added Shimmer Trim is the perfect touch. Very pretty! I really like the raspberry with the lagoon.